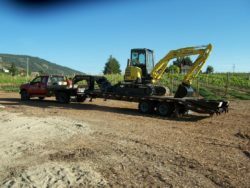 Type 1, Type 2 & Type 3 Septic Systems | ABC Septic Services Ltd. 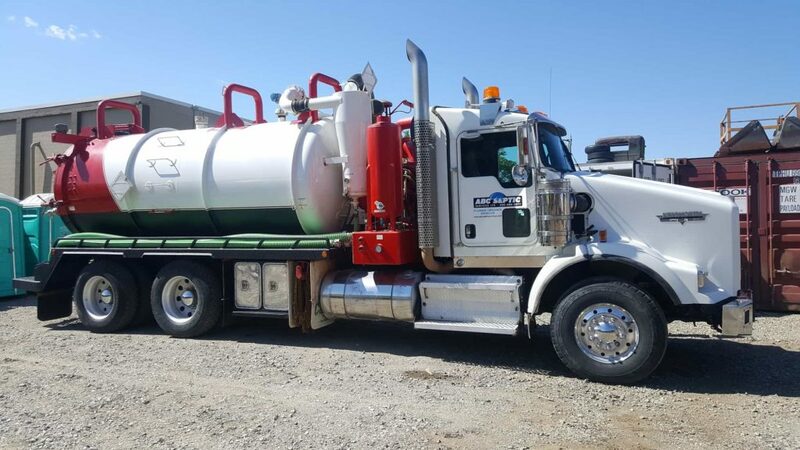 The One Septic Contact That You Need – From Start To Finish! 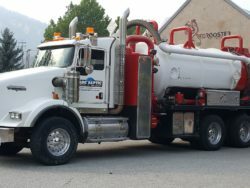 ABC Septic Services Ltd. specializes in the design, installation and maintenance of septic systems (Type 1, Type 2, Type 3) in the Southern Okanagan region. We provide a full service that you can count on, from start to finish. 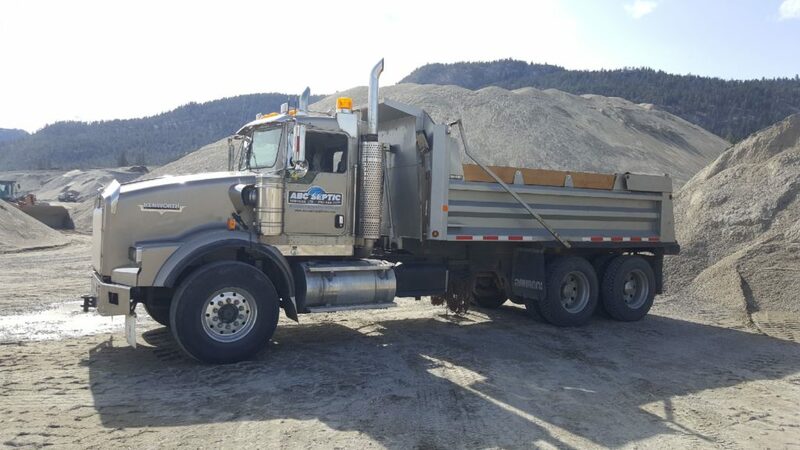 We serve residential, commerical, and industrial clients in Naramata, Penticton, Summerland, Peachland, Okanagan Falls, Kaleden, Twin Lakes, Oliver, Osoyoos and Keremeos. 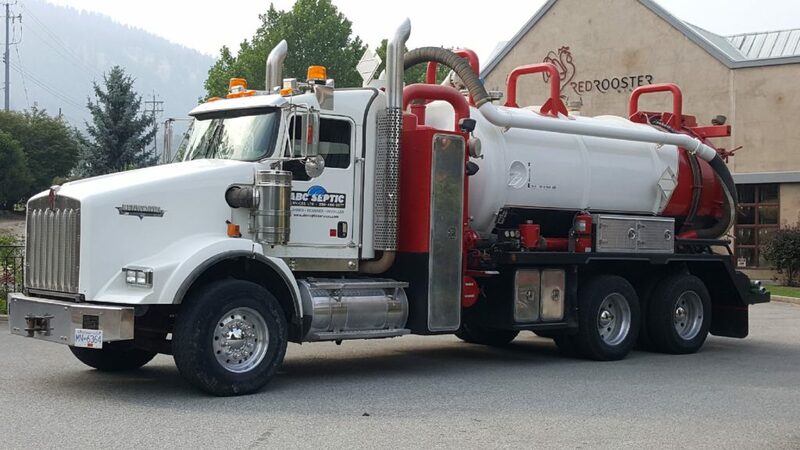 Kelly Hohmann is a Registered Onsite Wastewater Practitioner (ROWP) and a member in good standing with Applied Scientists Technologists and Technicians of BC (ASTTBC) as a Technical Specialist with registrations in Planner, Installer, Maintenance Provider and Private Inspector. Inspection services on existing septic systems for home buyers and sellers and real estate services. 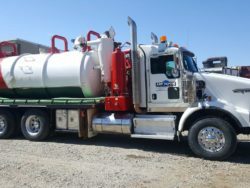 Maintenance services for all types of septic systems (residential, commercial, industrial). 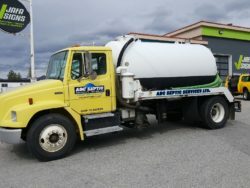 We were referred to ABC Septic Services by a neighbour who had a bad experience with another company. They were prompt, efficient and fair priced. Would highly recommend! 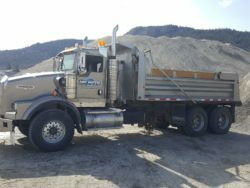 We purchased a lot in Naramata and needed a septic system design. We had other people look at the lot and listened to their ideas and prices. No one impressed us. Kelly listened to us and designed a system which worked with our new home and came in at a very good price. 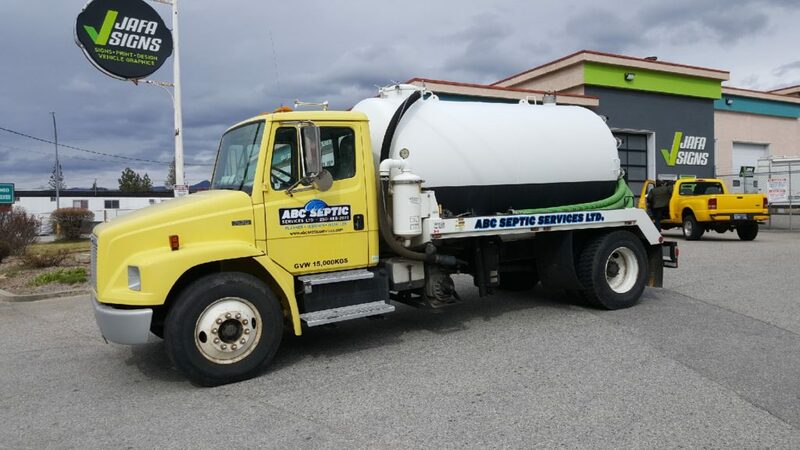 We have recommended ABC Septic Services to all of our friends.